November 27, 2018 / Modified nov 28, 2018 10:52 a.m. These three books are among the more than 300 titles NPR staff and critics loved this year. A widower learns he doesn’t have long to live. But he wants to show some of the world to his son, who has Down syndrome. So he signs up as a census taker (for a dystopian government in an unnamed land), and they head north. As they get closer to the edge of civilization, the father has to learn how to say goodbye to his son and consider the world he will be leaving behind. 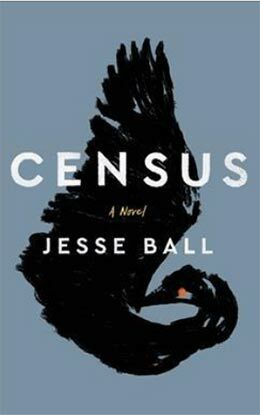 Jesse Ball wrote Census in honor of his late brother, who had Down syndrome, in order to help people “see what it is like to know and love a Down syndrome boy or girl.” Through his spare yet beautiful writing, Ball does just that. – recommended by Samantha Balaban, producer, Weekend Edition. Journalist Earl Swift spent more than a year living on Tangier Island, an isolated – and swiftly eroding – scrap of land in Chesapeake Bay. He went out with the watermen searching for crabs, watched the summer tourists descend and leave again, and dug into the inland’s unique history of religious revivalism to produce this deep, nuanced portrait of a place that’s already profoundly affected by stronger storms and rising seas, but where the islanders went solidly for Donald Trump, resist the idea of climate change, and trust in God to keep them safe. 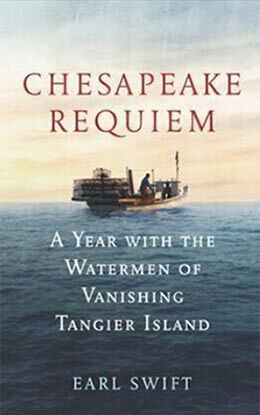 – recommended by Petra Mayer, editor, NPR books. 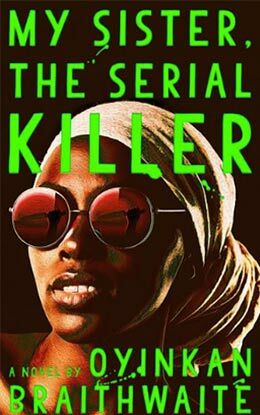 My Sister The Serial Killer is exactly what it sounds like: a sharp, slim, pulpy little thriller with gory details and a pace that will leave you with enough time to drive it over to a friend’s house to lend for the evening. It’s the story of two sisters living in a vividly described Lagos, Nigeria, and it joyfully makes use of certain tropes. Ayoola, the killer of the title, is thoughtless and beautiful, while Korede is the older, responsible, more dull sister. Ayoola has a tendency to kill her boyfriends, and when a doctor whom Korede has a crush on shows some interest in Ayoola… things get complicated. The book is darkly funny and moves at breakneck speed, but still manages to ask a hard question: Why do women kill? And… why don’t they? – recommended by Barrie Hardymon, editor, Weekend Edition.